Newcastle United played Tottenham Hotspur at the Premier League of England on August 11. The match kicked off 12:30 local time. Tottenham Hotspur won 1-2. This is the first match both for Newcastle United and Tottenham Hotspur in Premier League this season. 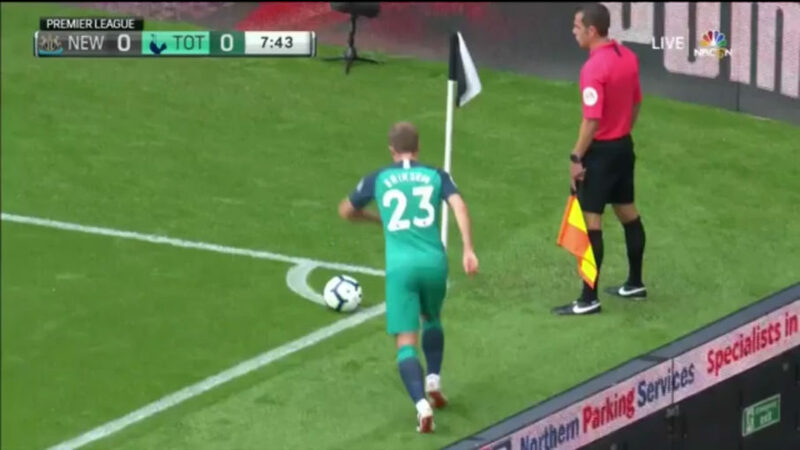 Jan Vertonghen scored the first goal on the 8th minute of the game followed by goals from Joselu and Dele Alli, who made the final score 1-2.